Hello, friend! I’m sure you know what I mean when I say that sometimes I’m so buried in my work – the creating, the maintaining, the putting out fires – that I forget to take some time to pause and celebrate the beautiful things that are happening because of this very same hard work. Who can relate? That’s why when I get notes like the ones you’ll see below, I pause. Sometimes I get a teary-eyed if we’re being honest. Now at first, that may sound a bit much, but let’s be real here: When small business owners and entrepreneurs like you take my classes, and take action on your public relations, and start seeing success. Things change. Small business victories lead to bigger business victories. When people start to hear, read, and see your business in the press, a shift happens. Your business changes, and when your business changes your life changes. 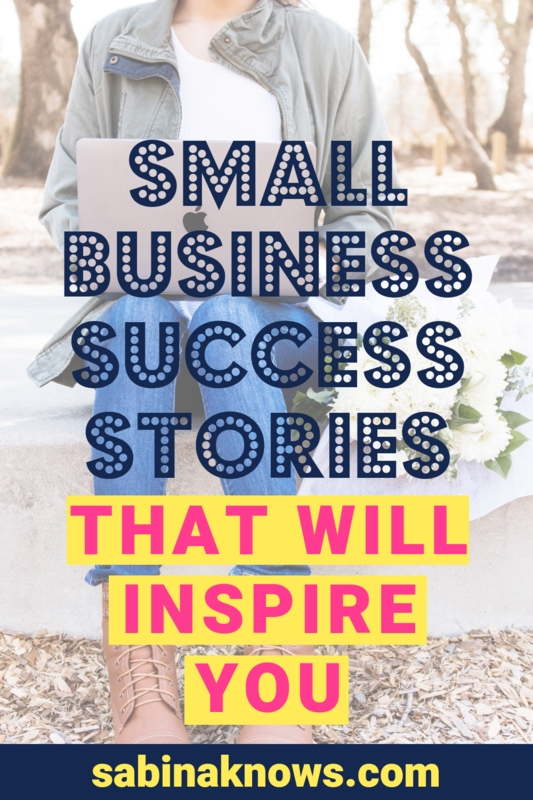 I’m sharing these success notes with you today because I want you to know that just like these entrepreneurs, you can experience the same business success! You simply must decide to try and to keep on trying, and while you’re trying, I want you to try to get more educated and strategic, with every attempt (which should be simple enough to do, because that’s why I’m here)! It’s hard to believe it but it’s already the second quarter of the year! I want you to take a moment and reflect on whether three months into the year you are -or you’re strategically working towards – getting the type of publicity and visibility for your business that makes those big changes possible. If not, things need to shift and change right now. How are you going to make those changes? How are you going to get confident and clear enough to create a shift in your publicity outreach? My friends, you’re going to finally dive learning how to do your public relations and brand building the right way – no excuses. Be sure you’re on my newsletter and checking in regularly to this website where we share updates for our classes, free trainings, tools and more! Join our Facebook Community that is filled with hundreds of other entrepreneurs celebrating, supporting, learning from and collaborating with each other, daily (and nightly). Accelerate your PR skills and training by enrolling in my online, self-guided PR Masterclass, Press for Success, where you’ll have access to video trainings, tools, templates, scripts, monthly live support sessions and more! P.S. This online masterclass is a game changer. The students are going from PR novices to masters of their own PR-campaigns and they’re turning out success stories weekly. These students are starting from scratch, from cities all over the country, and they’re making publicity happen and growing relationships with the press strategically, successfully and confidently! But you don’t have to take my word for it: Let my students tell you how it’s helping them! Are you ready to tell a similar success story? Let me make it easier to do just that! Get up on that newsletter. STAT. The moment you sign up I’ll begin helping you become strategic and more confident about your publicity outreach, media relationship building, brand building and more! The Facebook Community – From PR Leads to PR Support, you need to be in here! 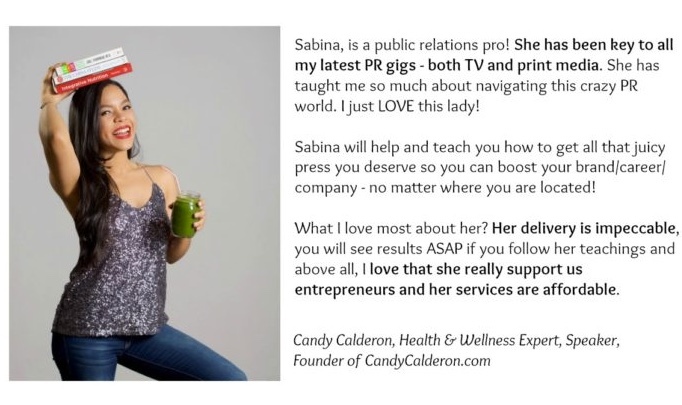 Sign up for lifetime access to Press for Success which is the best place to start if you’re to see PR action for your business and don’t want to wait any longer to figure it out! What will these next three months bring your business? Are you ready to finally make a shift in your PR and business success? If you want different results, it’s time to start doing things differently, and I do so hope I can help you, starting today!